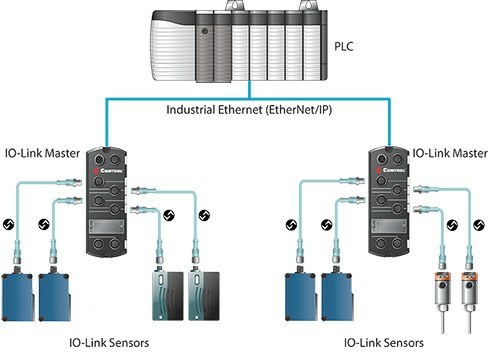 IO-Link is a powerful standard, an increasingly deployed point to point serial communication protocol used to communicate with sensors and/or actuators. Extending the globally recognised PLC standard IEC 61131, it allows three types of data to be exchanged, process data, service data & events. Major sensor manufacturers and industrial manufacturing companies, including Comtrol, have joined the international IO-Link Consortium to promote the IO-Link communication protocol due to its many advantages over standard I/O. DeviceMaster FreeWire provides flexible connection options for use in a wide range of applications. For easy installation, the DeviceMaster FreeWire includes COM port redirector software for mapping local COM ports to the remote FreeWire serial connection. Kit includes transmitter, receiver & two aerials.